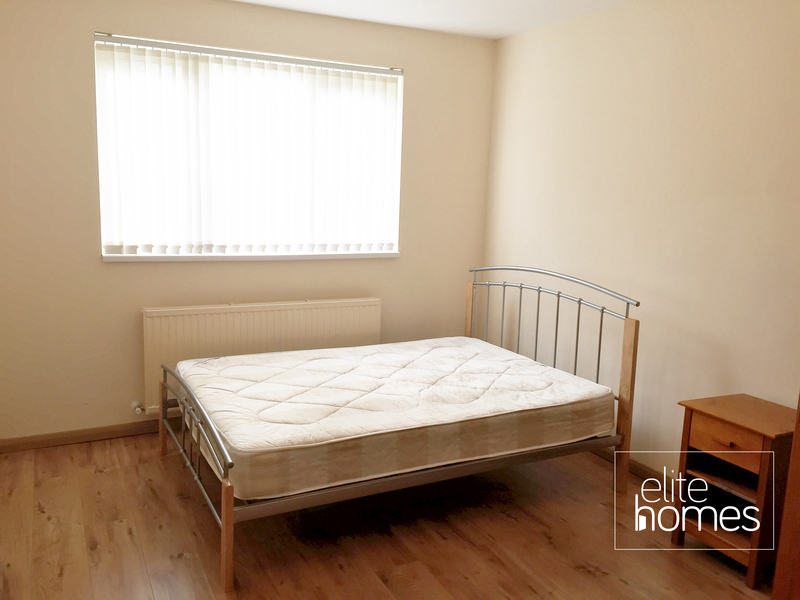 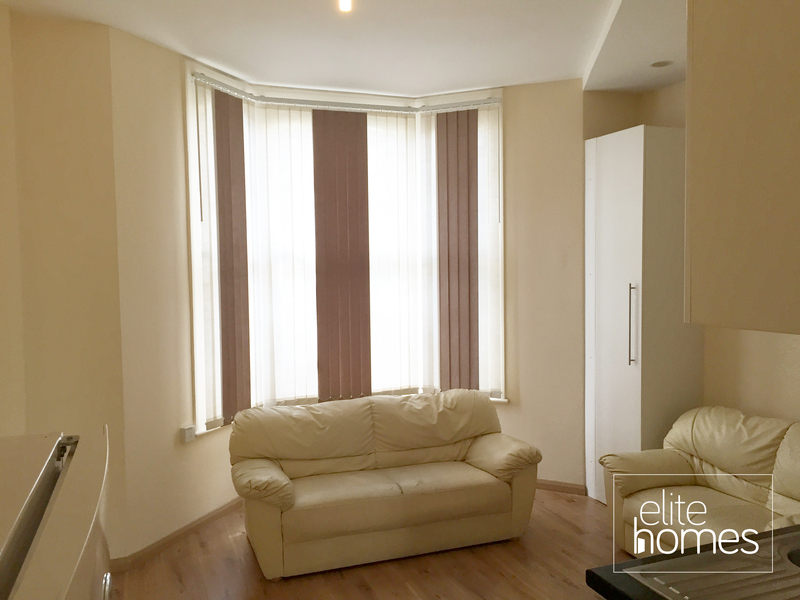 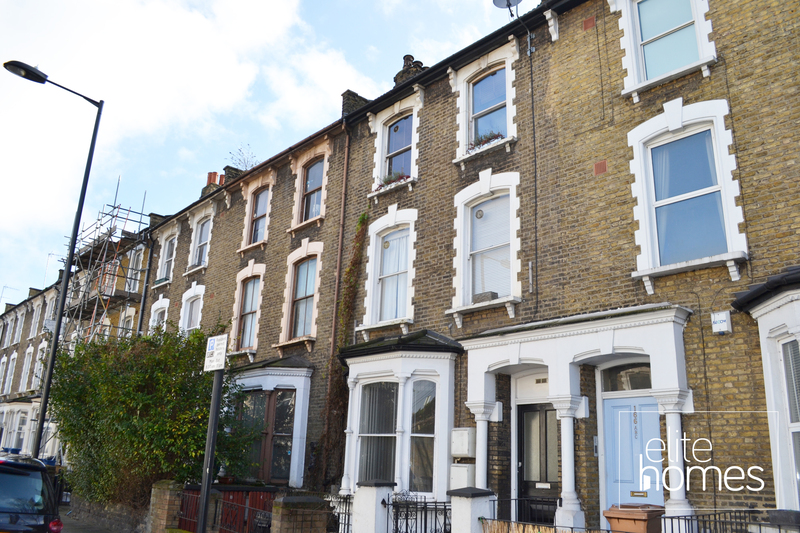 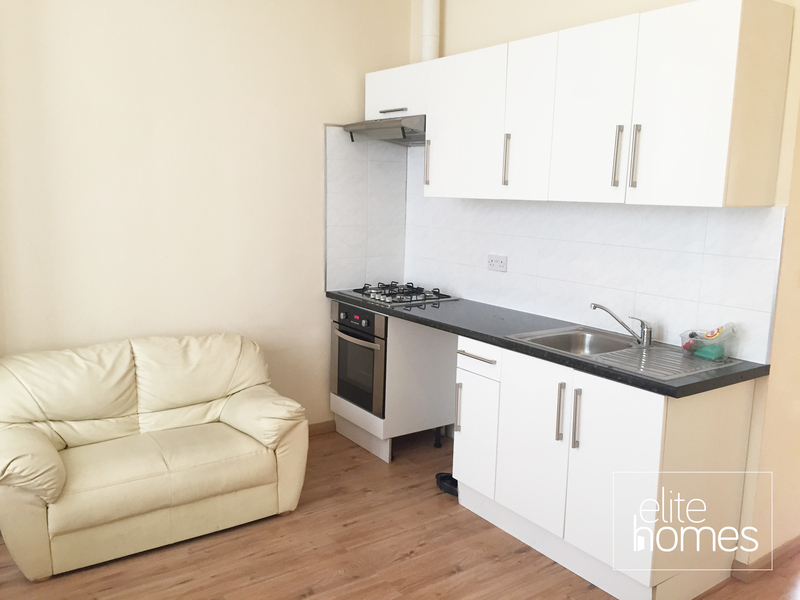 2 bedroom ground floor flat in Hackney E8. 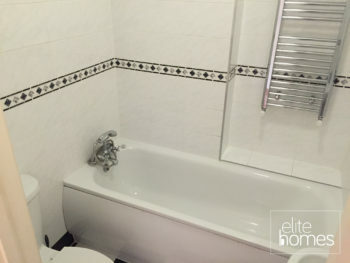 Gas central heating with combination boiler. 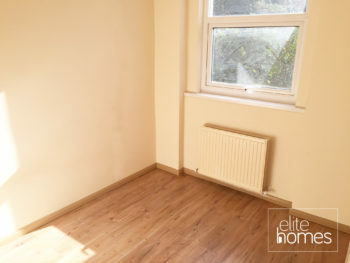 Please note the property is available from 17/04/2019. 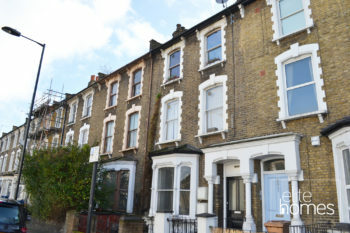 The bills are excluded from the rent, and unfortunately the landlord does not accept housing benefit claiming tenants.